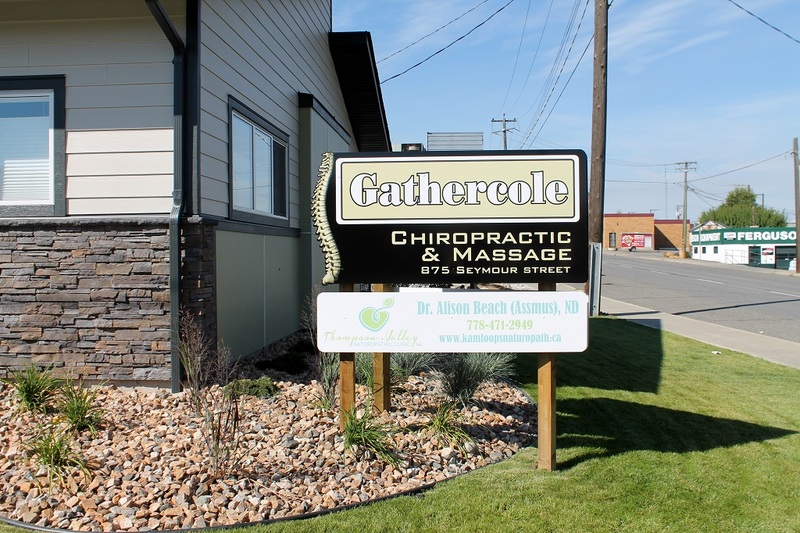 Gathercole Chiropractic and Massage is a modern multi-disciplinary clinic that offers Chiropractic care, Massage Therapy, and Naturopathic medicine. 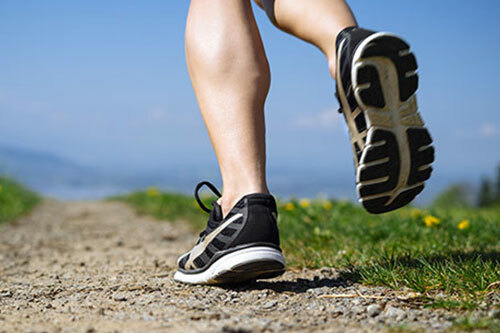 Our office now does DIRECT BILLING for most extended health benefits plans! 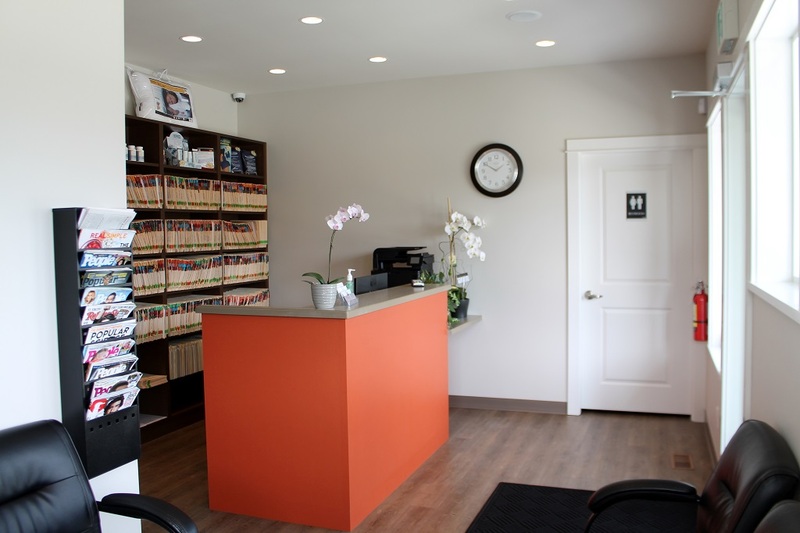 The clinic has full-time reception, free wi-fi, handicapped access, and FREE parking in front of the clinic on 9th avenue as well as in the parking lot in the back. 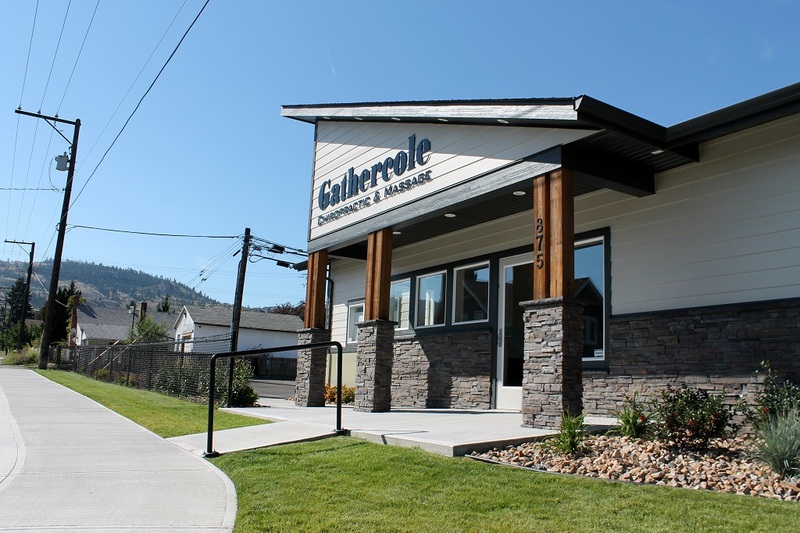 ICBC, WorkSafeBC and MSP Premium Assistance patients are accepted. Visa, Mastercard, Debit, cash and cheques are all accepted as forms of payment. 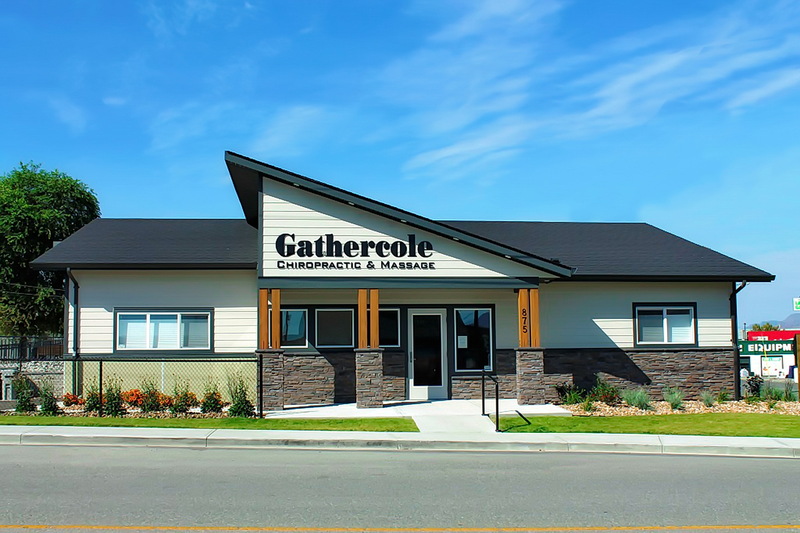 A gait assessment suite is located in house where custom foot orthotics can be ordered based on a computerized gait analysis as well as a 3D volumetric foam impression. There is also a designated rehabilitation area in this suite so a proper space is available for showing patients stretches and exercises that will complement their treatments.